SAN DIEGO – Oct. 28, 2016 – Northrop Grumman Corporation (NYSE: NOC) engineers and San Diego Zoo Global scientists are joining forces to gain a better understanding of the Arctic environment and the increasing threats to polar bears. Employee teams competing in Northrop Grumman’s Wildlife Challenge are developing new approaches to autonomous flight technology, which San Diego Zoo Global scientists intend to use to expand their observation of climate change impacts to polar bear populations and sea ice habitats in far-off locations. Northrop Grumman's autonomous technology will be used to study the impacts of climate change on the polar bear population. 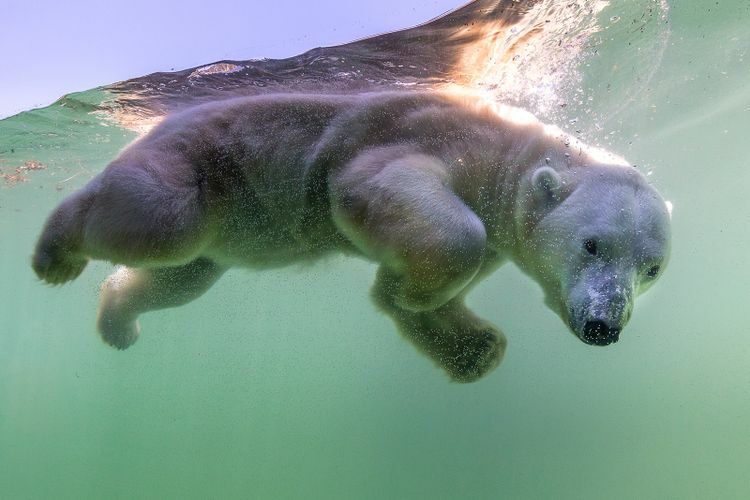 The Wildlife Challenge is a competition for employees to develop a long-endurance autonomous system to help mitigate many of the challenges of operating in the Arctic, with the goal of providing San Diego Zoo Global researchers with new tools to answer critical research questions. 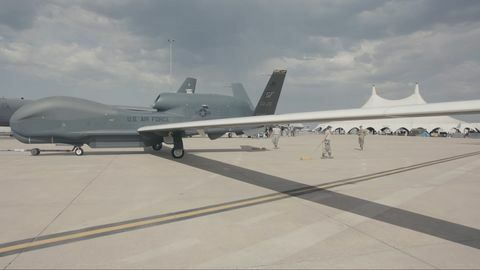 Teams from across Northrop Grumman have been developing and testing their design solutions since August in preparation for the final test flights this week. 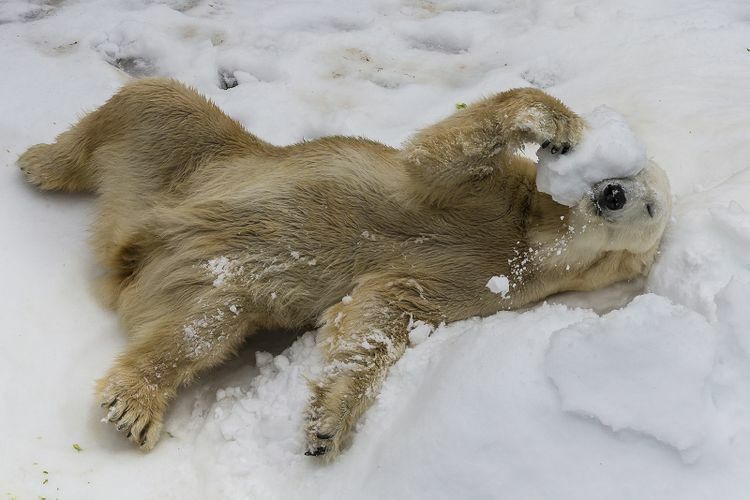 Collecting data in remote areas of the Artic is challenging due to the terrain and distant latitudes of wild polar populations – conservation experts think technology can help. Northrop Grumman teams with San Diego Zoo Global by using autonomous technology to study the impacts of climate change on the polar bear population. “I’m a biologist, not an engineer: I know the type of technology we need to answer critical research questions, but we don’t have the technological expertise to build the type of systems we need to operate in the Arctic,” said Nicholas Pilfold, postdoctoral associate in Applied Animal Ecology at the San Diego Zoo Institute for Conservation Research. The scheduled test flights will take place at an offsite location, Oct. 27-28. 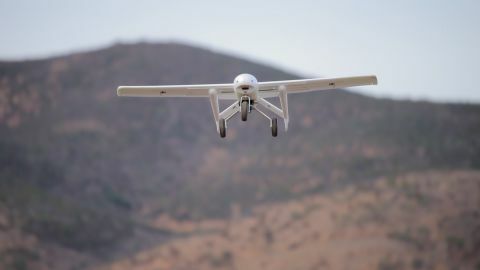 Teams will display their autonomous system’s endurance, payload capacity and low acoustic signature, and validate their ability to operate a full mission package in an Arctic environment. 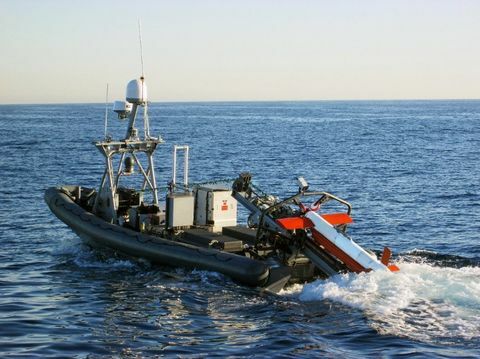 The Northrop Grumman team who builds an autonomous system that best meets the needs of the San Diego Zoo Global researchers will join them in the Arctic for further research and collaboration. Bringing species back from the brink of extinction is the goal of San Diego Zoo Global. As a leader in conservation, the work of San Diego Zoo Global includes on site wildlife conservation efforts (representing both plants and animals) at the San Diego Zoo, the San Diego Zoo Safari Park, and San Diego Zoo Institute for Conservation Research, as well as international field programs on six continents. The work of these entities is inspiring children through the San Diego Zoo Kids network, reaching out through the Internet and in children’s hospitals nationwide. The work of San Diego Zoo Global is made possible by the San Diego Zoo Global Wildlife Conservancy and is supported in part by the Foundation of San Diego Zoo Global.